Vet 2 Vet Reconnect works to remove the challenges veterans face when reintegrating into society. Vet 2 Vet Reconnect provides Veterans a range of peer support, education, employment services, mental health and so much more. 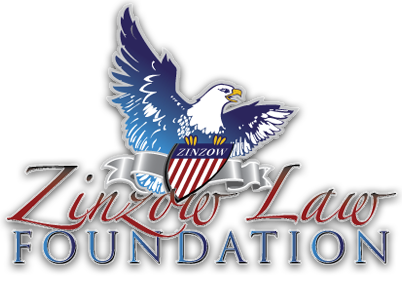 Nothing is more important to the Zinzow Law Foundation and Vet 2 Vet Reconnect than working for those who have fought and served our Nation. Shriners Hospitals for Children — Tampa is located adjacent to the campus of University of South Florida, allowing us to share world-class healthcare & education. Our hospital focuses on treating children with a host of orthopaedic & neuromusculoskeletal conditions in an environment designed to put children at ease. Every member of our staff, is focused on providing the highest quality care for the child and the family.